To better serve HearingLife's valued customers, we've decided to launch an entirely new information-rich website! Inquiring about a product? How about requesting an appointment? Our new request a call back option allows you to directly message our team and receive a timely callback. Right as you enter the homepage, you see the difference. The stylish new look and clean layout allows users to seamlessly navigate around and perform the various actions that they wish to. Additionally, there are new sections introduced to the site that provide comprehensive information on hearing loss, types of hearing loss, and how to care for someone with hearing loss. The locations page contains all relevant and up-to-date information about each of our individual clinics, including a topographical view of the location. Stay tuned for more clinics to appear because we are constantly expanding! 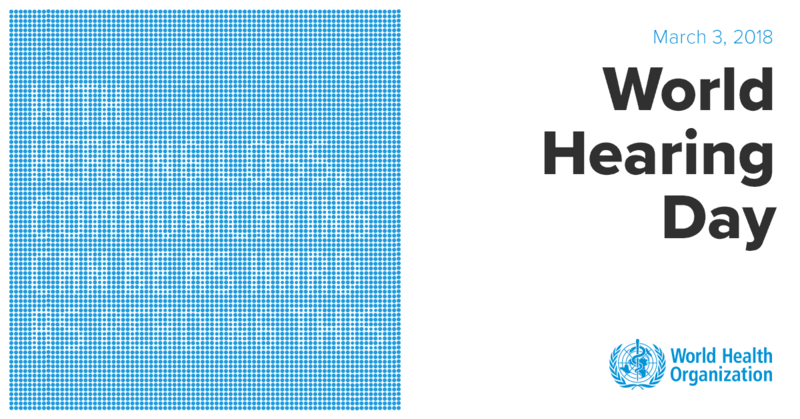 Find a hearing aid center near you. No worries if you're on the go - our website is optimized for mobile and tablet use! 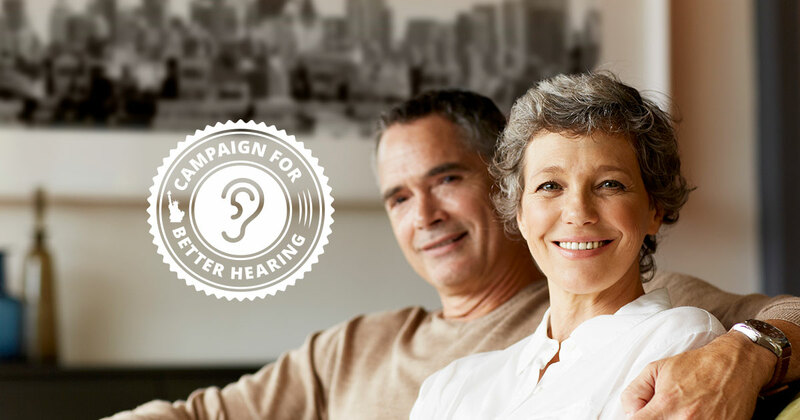 We've taken the time to carefully listen to our customer's feedback in order to improve the user experience on the HearingLife website, so that you're able to readily access the high-quality hearing care that you deserve. Feel free to navigate around the site and try out some of the newest features, like the online hearing test!